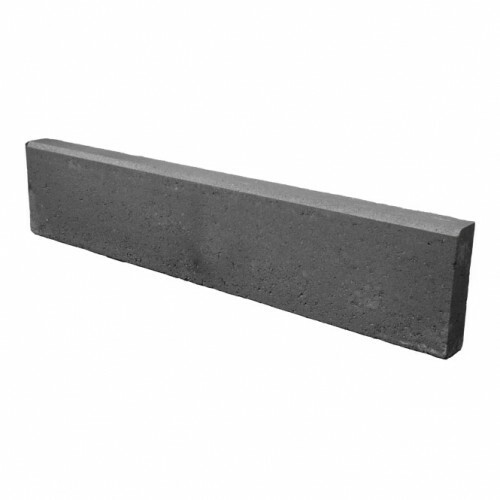 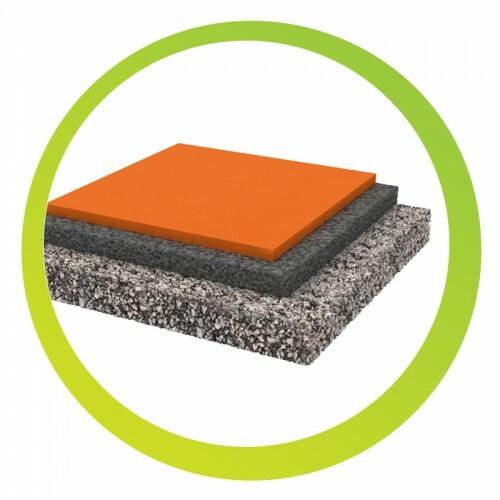 We offer most of the cushioning surfaces suggested by the 1176-1 standard. 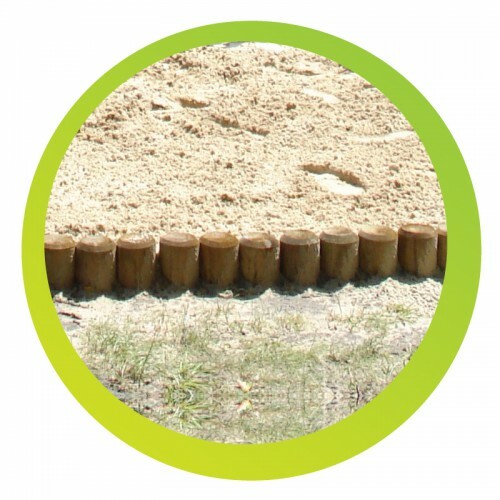 When choosing a surface, one must remember the importance of the playground’s substrate. 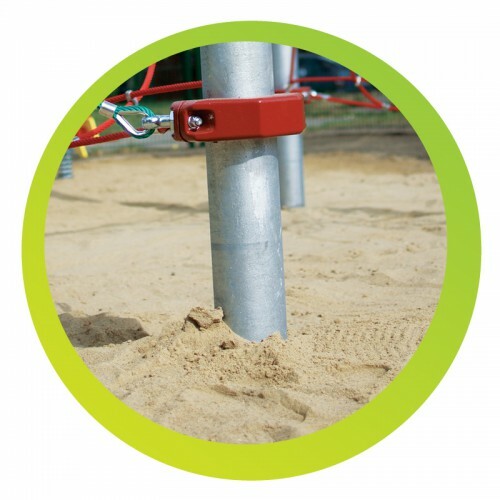 Most accidents (the most dangerous ones) in the areas of playgrounds are caused by using the wrong surface or the total lack thereof. 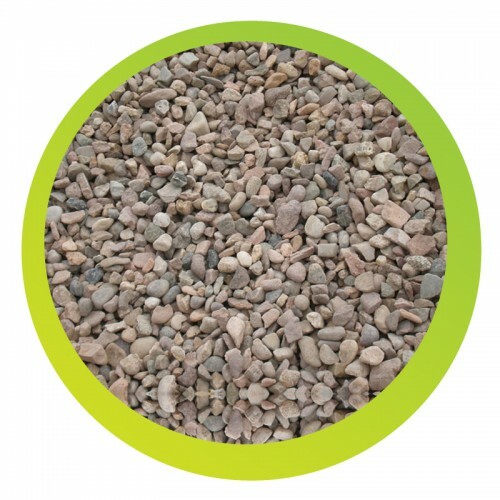 We provide natural surfaces such as sand, gravel and artificial synthetic surfaces.